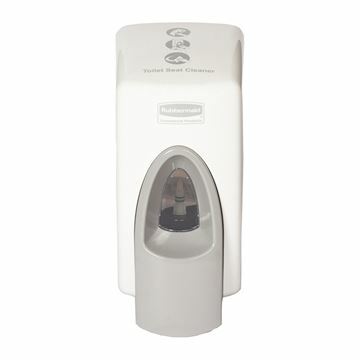 Our KleenSeat Toilet Seat Sanitising Dispenser is ideal for any washroom. Users can easily and hygienically clean and sanitise the toilet seat by dispensing the sanitising gel onto toilet paper and wiping the seat for instant disinfection. Dispenses 1ml per shot. 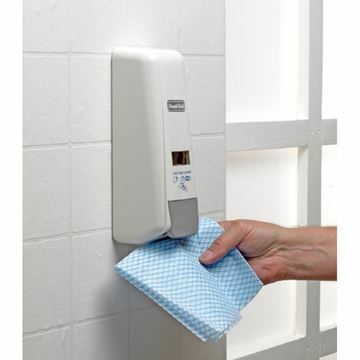 Also ideal for sanitising all hard surfaces. Assuring that the toilet visit is hygienic is priceless to the patrons of the facility, users and guests alike. CleanSeat helps to maintain a high standard of seat and handle hygiene.